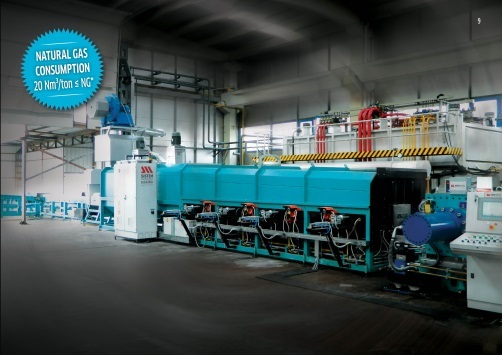 Sistem Makina Industrial Furnaces Company was established in 1976. Since the first day our philosophy in establishment is to be built on becoming your solution partner in the thermal processing sector with providing quality sustainability and customer satisfaction.Sistem Makina is one of the leading entities which manufactures ovens and creates complete facilities both in country and globally. 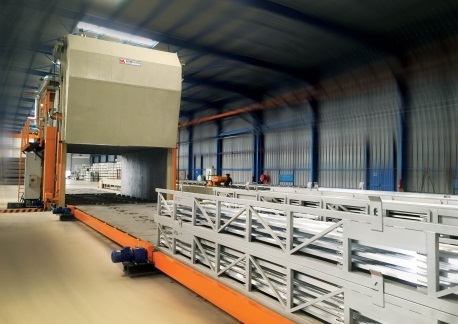 It covers the needs towards the thermal processing ovens and equipment for the Iron-Steel, Casting and Aluminium industry.Many years ago, we have taken our first steps with the ‘’Quality is Always Noticed’’ slogan and as it can be assessed we are manufacturing thermal processing units with our customer tailored designs and the fact that we have become a solution partner with a professional approach in Industrial Ovens through our experience of 41 years.